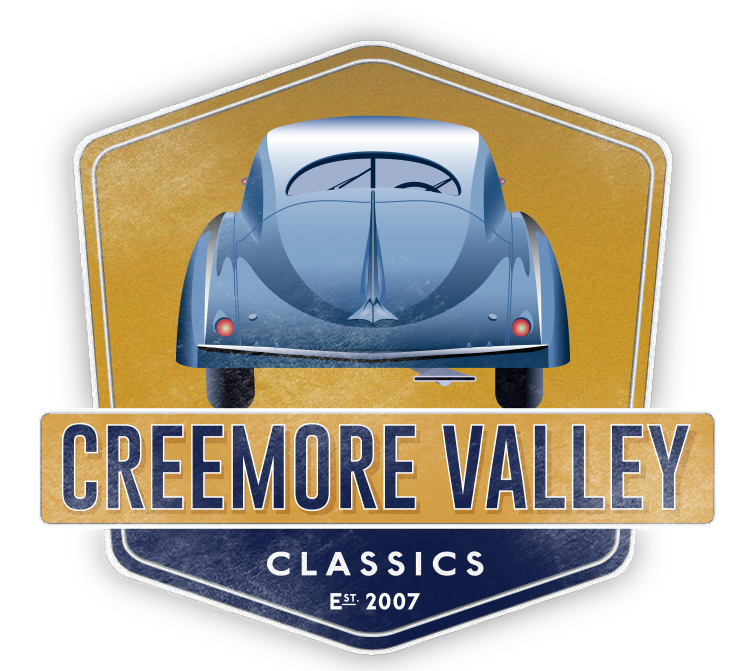 Registration for the Creemore Valley Classics Driving Tour coming soon. Join us for our first ‘Friday Night Lights’ of the season. It’s like cars and coffee only better!